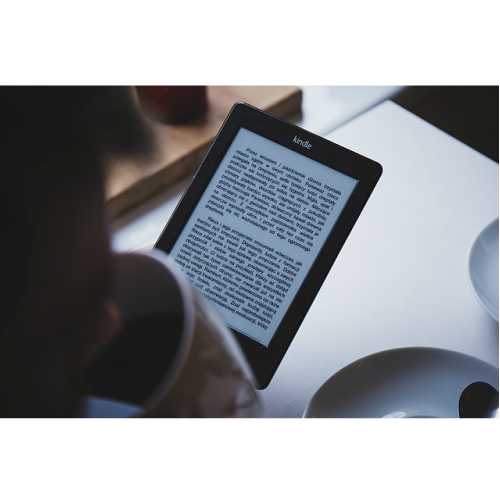 Do you have a need for an ebook? Come to us, we are the experts in ebook publishing. Writing an ebook is just work half done. There are issues of design that you may have not even contemplated. Plus, how many of us can be writers? Or designers, for that matter? ebooks can be great for increasing leads by creating a lead magnet or to re-purpose your Content. You may give them away free to your readers, or for a fee. So why not leave the job to the experts? We can do all types of ebooks - from a single page to multi-pages, Content & design. Plus, we can compose breath-taking 3D covers for them. Another added benefit of coming to us - our ebooks can be exported to Kindle & epub. So click on the button above to get a quote.